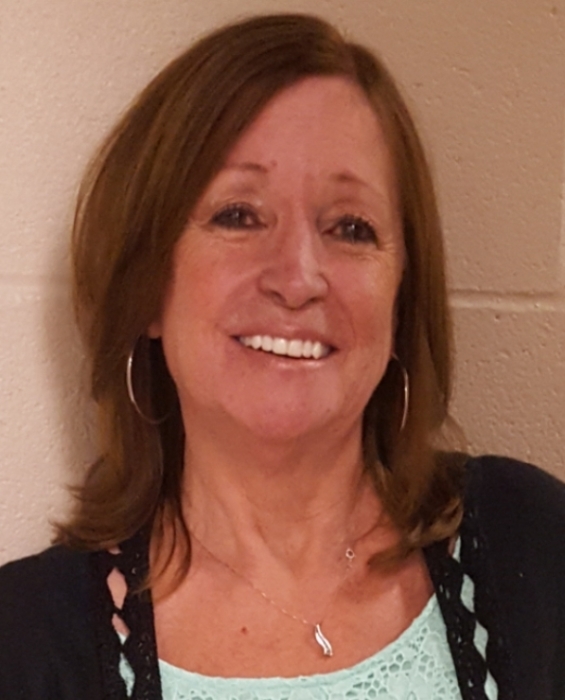 It is with broken hearts that we announce the passing of Catherine “Cathy” Judith (Rowe) Theriault, loving and devoted wife of the late Raoul Theriault which occurred at the Saint John Regional Hospital on February 2, 2019. Cathy was born on June 1st, 1953 in Saint John, N.B and was a lifelong resident of Latimore Lake. She was the daughter of the late Gordon and Gladys (Cyr) Rowe. Cathy devoted her life to her family; she was a gentle soul who would do anything for anyone. Left to mourn is her cherished son Ian (Melissa) Theriault and their daughter Madison who was indeed the apple of Cathy’s eye. She is also survived by her siblings; Marilyn (Eddie) Cook, Sonny (Dorothy) Rowe, Leo Rowe, Barbara Rowe (Sue) and Cheryl (Wayne) Webb. In addition to her loving husband Raoul and parents, Cathy is predeceased by her brother Frank “Cab” Rowe. The family will receive visitors at the Fundy Funeral Home, 230 Westmorland Road (646-2424) on Wednesday, February 6th 2019 between the hours of 2-4 and 6-8 pm. A Mass of Christian Burial will take place on Thursday, February 7th at 11 AM from St. Joseph’s Catholic Church, interment to follow at Ocean View Memorial Gardens.